Samuel L Jackson – Vegan Eating Gives Me Life! Samuel L. Jackson has been making the rounds, promoting his latest movie “Captain America: The Winter Soldier” and everyone can’t help but notice his new slim physique. 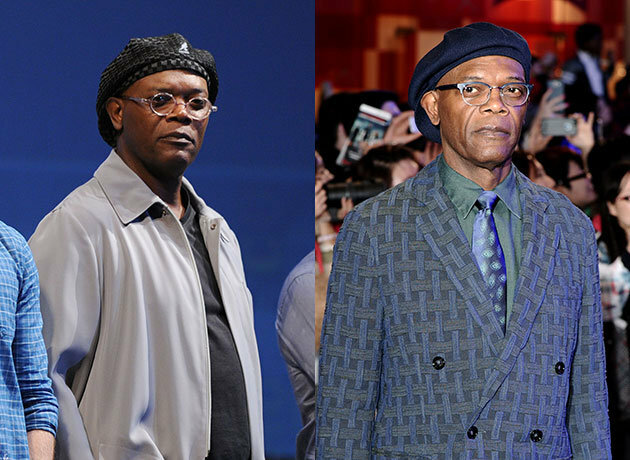 Samuel L. Jackson in 2011 and 2014 with a new lean and mean physique. “Is it for a particular role?” the reporter inquired. 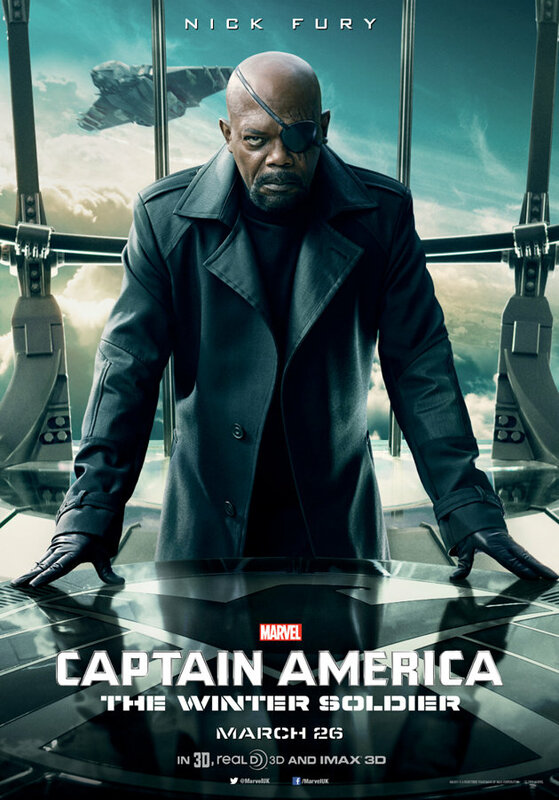 Jackson is referring to his unprecedented nine-picture deal with the studio, first appearing in 2008 as Nick Fury in “Iron Man”. Jackson also seems to be referring to the incredible health benefits one can enjoy when adopting a plant-based diet loaded with whole foods. Whether he’s protecting his heart, his blood pressure or just fending off cancer, research backs the actor up that a vegan diet can indeed lead to a nice long life. Which is great for us, because we want him to be Nick Fury forever. The latest installment in the Captain America franchise is his sixth appearance in a Marvel film. “Captain America: The Winter Soldier” hits U.S. theaters April 4th.